Hello! My name is Allan April! 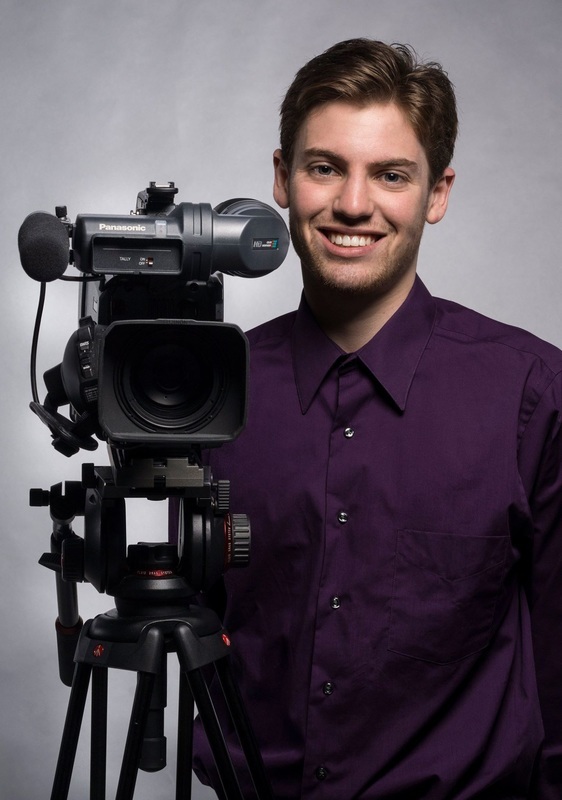 I was born and raised in Halifax, Nova Scotia and I'm an aspiring reporter, video journalist, producer, camera operator, editor of video and audio and multi-media storyteller. I hope you enjoy exploring my site!